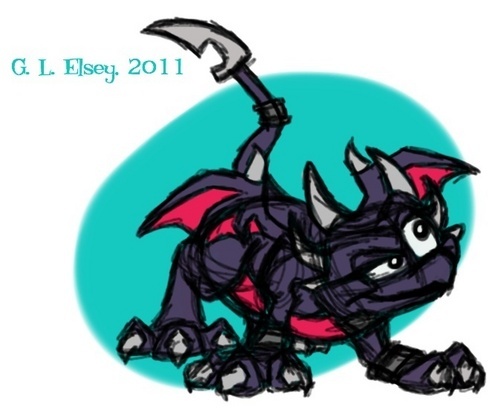 "Old" Cynder. Cynder in an Insomniac-esque visual style. Somehow she ended up looking like a پار, صلیب between two characters I created for a game. Please excuse me while I sue myself. :P. Wallpaper and background images in the Spyro The Dragon club tagged: cynder cynder the dragon spyro the dragon legend of spyro old.